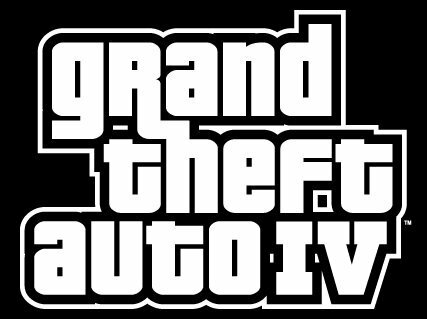 The PC version of Grand Theft Auto IV is coming out this November and Microsoft made sure it packs a nice exclusive surprise with it. 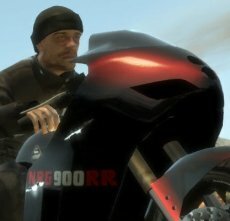 "We’re incredibly proud of the deep, customizable multiplayer experience that Grand Theft Auto IV offers players, " said Sam Houser, Founder of Rockstar Games. "As we work toward the release of the PC version, Games for Windows – LIVE affords us the opportunity to seamlessly translate the multiplayer console experience for PC gamers. The service is a natural fit for the platform and we strongly believe it will help in building a strong online community around GTA IV PC." Furthermore, Grand Theft Auto IV won’t be the only top PC release to sign up with Uncle Bill.Fallout 3 (Bethesda Softworks LLC), Warhammer 40,000: Dawn of War II (THQ Inc.) and James Bond: Quantum of Solace (Activision Publishing Inc.) are only three other titles to be cuffed to the Games for Windows Live service. Nokia Takes The N-Gage Back To The Arena. Will It Survive This Time?